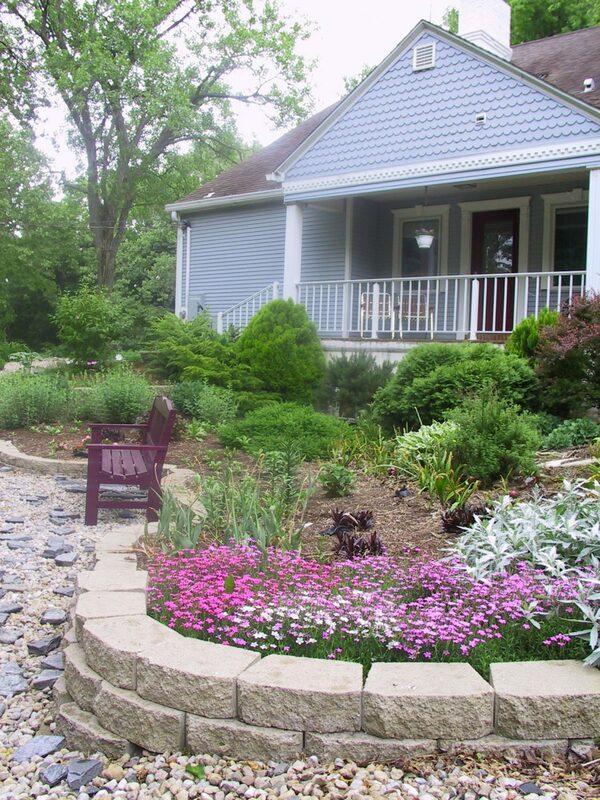 River Gardens Bed & Breakfast - Muncie Visitors Bureau | Visit Muncie! Safe homelike setting. Free hot breakfast selected from menu. Free wifi and cable. Call for reservation.